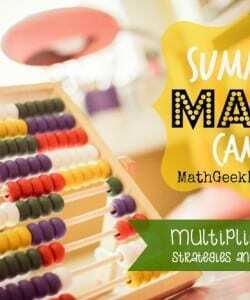 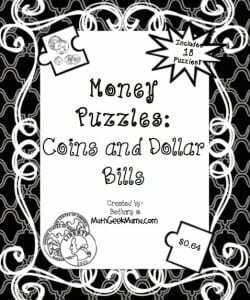 Summer Math Camp: All About Money! 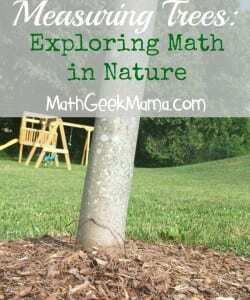 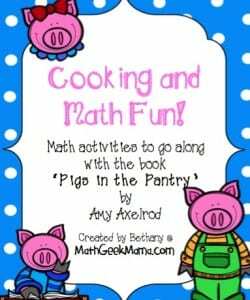 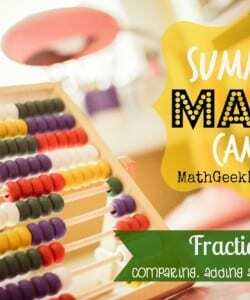 Summer Math Camp Week 3: Fractions! 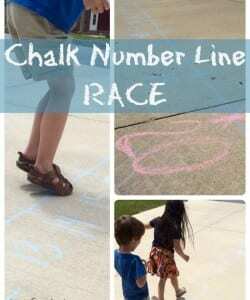 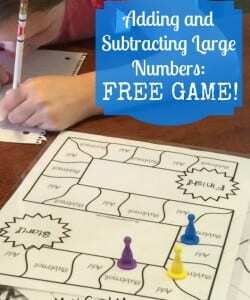 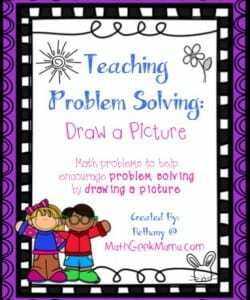 Adding and Subtracting Large Numbers: FREE Game!